Update your current hairstyle with a beautiful, fashionable new weave inspired by our 5 Best Black Weave Hairstyles! Weave hairstyles are versatile, low maintenance, and stylish, making them a great option if you’re looking for a refreshing change from natural hairstyles. 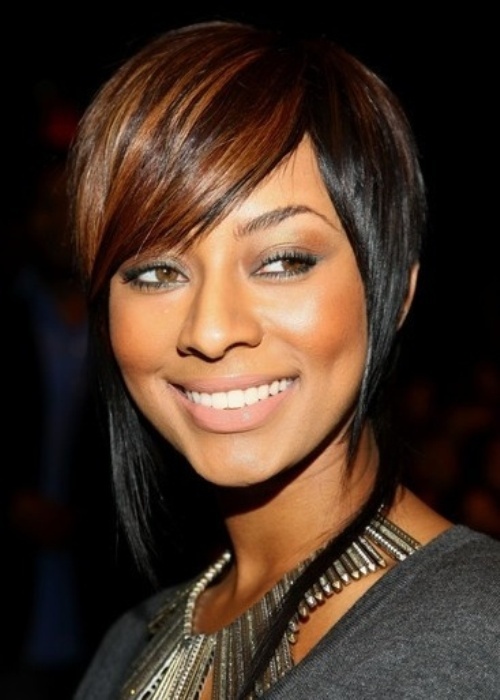 Get ideas from the fabulous hairstyles of popular black female celebrities like Beyonce, Rihanna, Kerry Washington, Naomi Campbell, Chanel Iman, and Keri Hilson. Whether you’re looking for a long, sleek hairstyle, a trendy and edgy bob, or a romantic curly weave, you’re sure to find the perfect weave hairstyle right here.